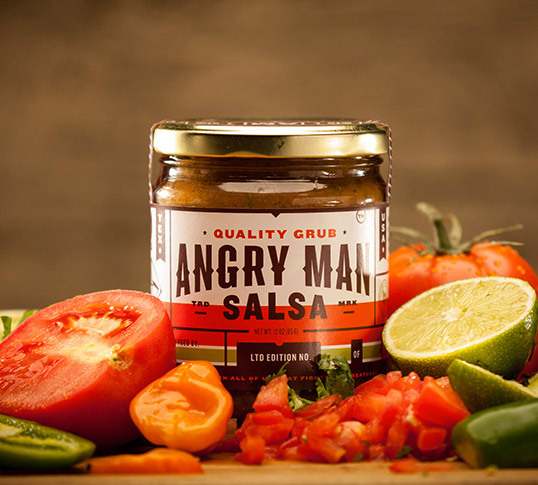 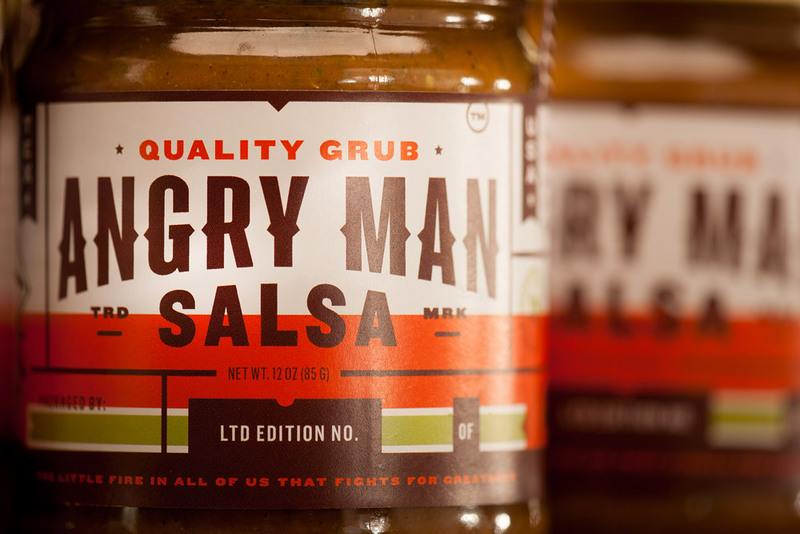 “My company Angry Man Salsa wanted to create a packaging that showed off the high quality hand crafted/ rustic feel of our product and brand. 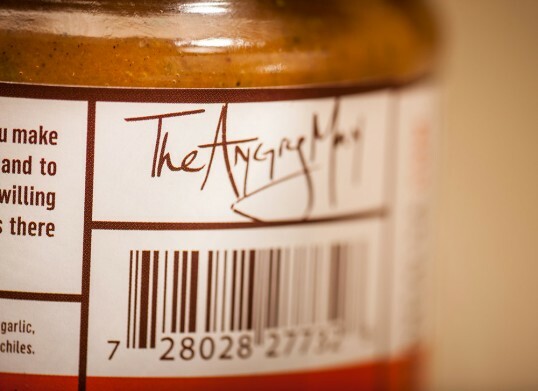 The brand centers around ‘The Angry Man’ who has prominent placement on the label. 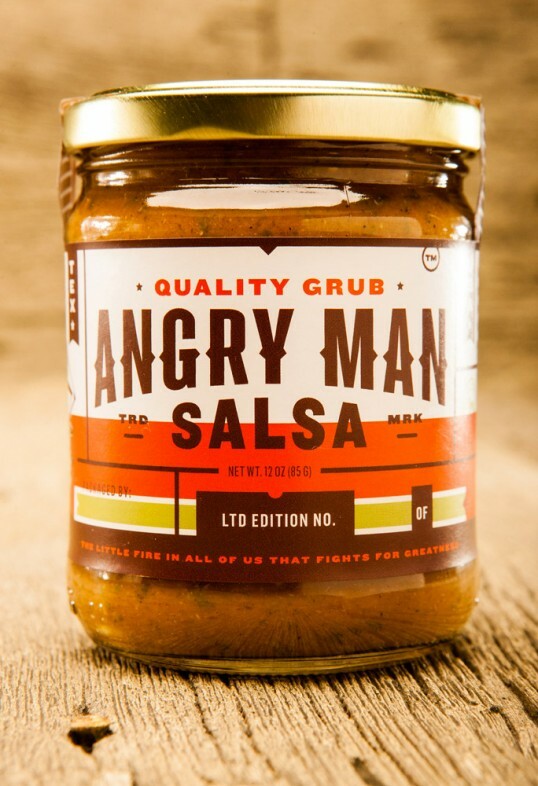 Along with the fact that most salsa doesn’t have appealing packaging we wanted to marry the best salsa in the world with the best salsa packaging around. 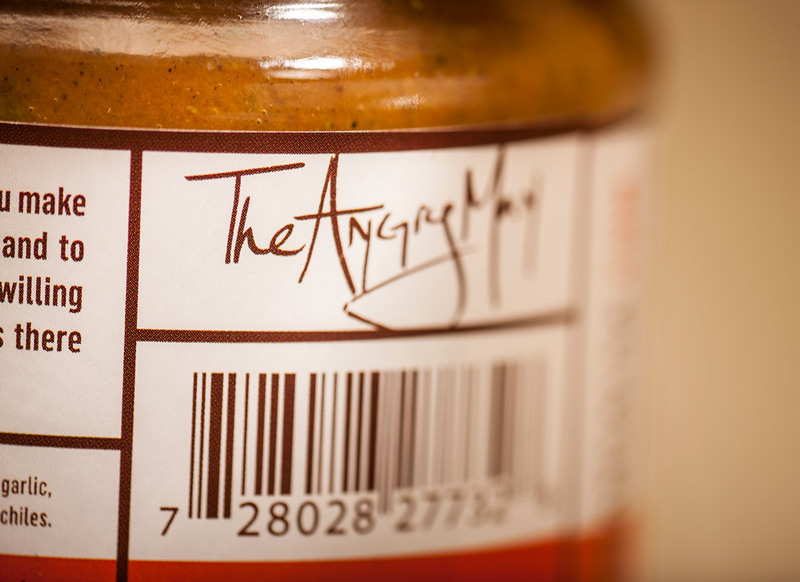 And we had to sneak in our tagline “The little fire in all of us that fights for greatness”. 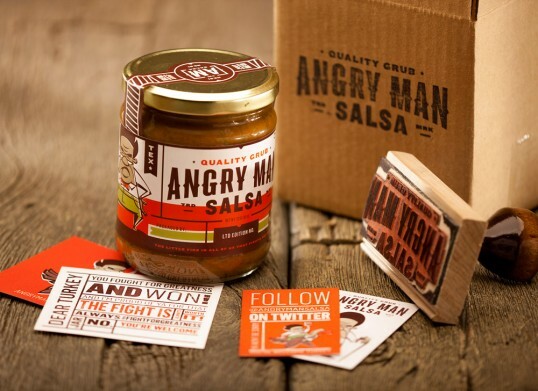 Nice way of packaging concept. I like the design and labels. 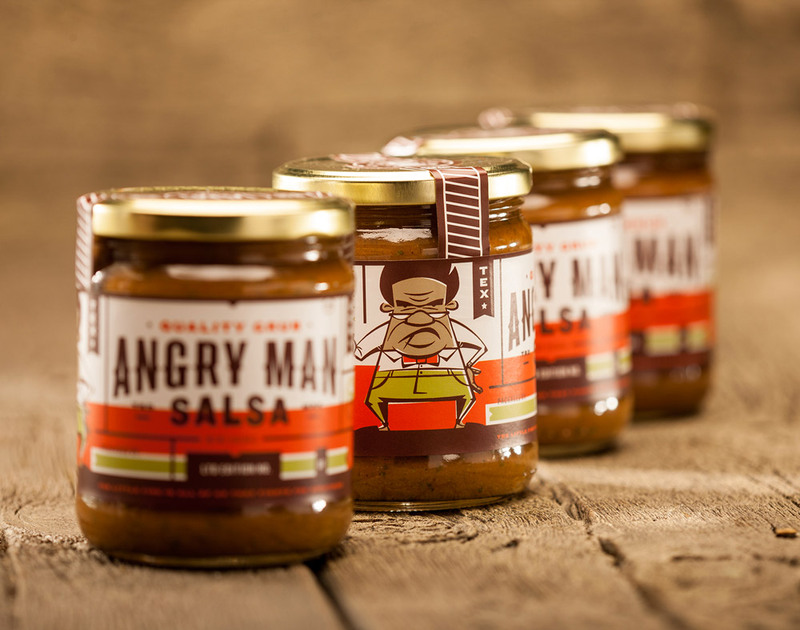 The product illustration is good and it is presentable in the market Good job!